The living room of the house should be painted with colors that are cute, bright and elegant. I wanted to share two rooms with beautiful designs on their walls colors. Two rooms besides being elegant and sophisticated reflect a calm and comfortable environment. As you look at the pictures, they are two completely different rooms for people with different tastes, a light color in a room with two windows that allow entry of natural light. 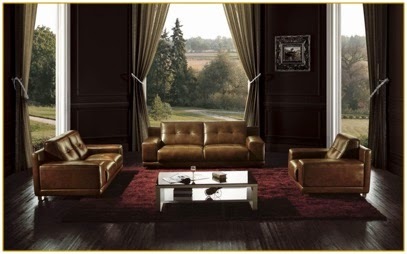 And a room with chocolate brown gives a which dark and elegant your living room environment.